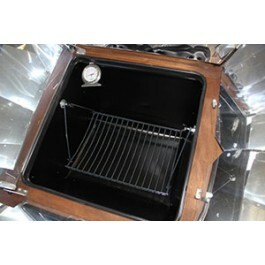 Buy The Hanging Turkey Roasting Rack , from Sun Ovens International Inc for $32.99 only in My e-commerce. 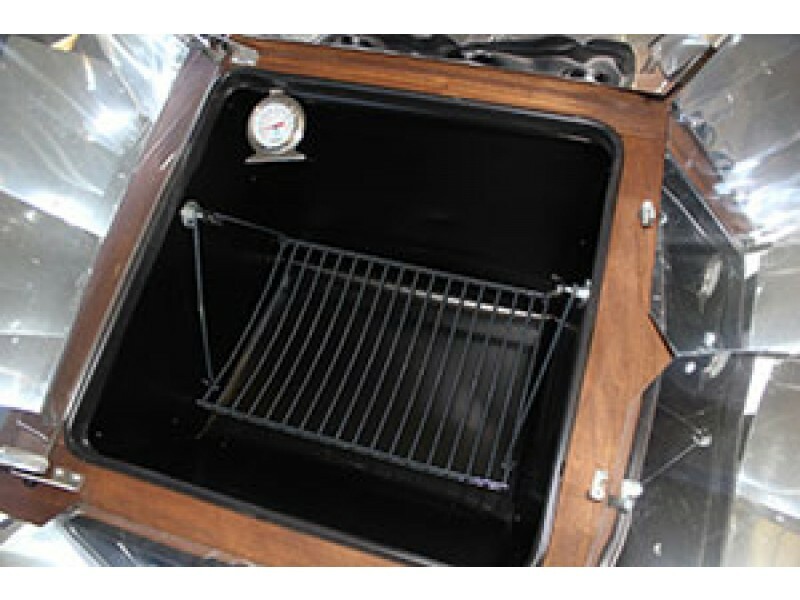 The Hanging Turkey Roasting Rack mounts in place of the levelator and accommodates up to an 18 pound turkey in a baking bag. A sun roasted turkey does not dry out and retains the moisture. The white meat is succulent, tender, moist and very flavorfull.